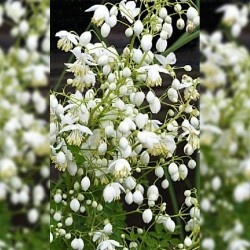 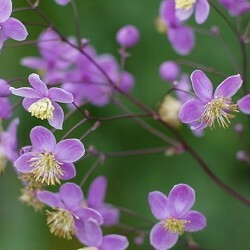 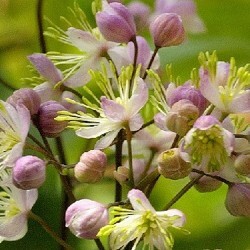 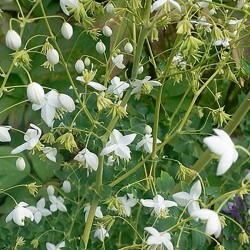 Nouvele introduction: imposing thalictrum for solid background. 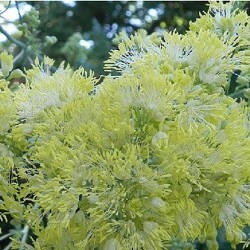 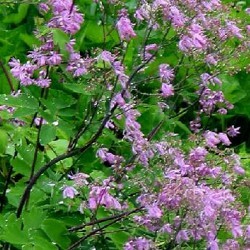 Wispy clumps of small lilac-pink flowers standing out of a charming foliage (void) bluish green. 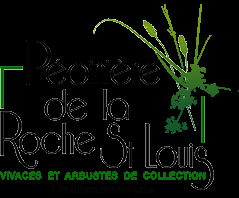 Humus soil, preferably fresh.